Looking for an active lifestyle on Floridas Suncoast? This is it. 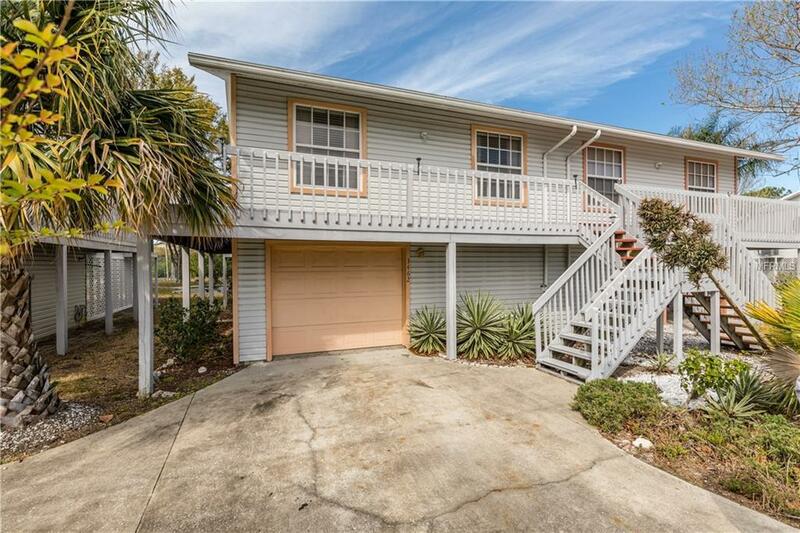 Located on the Pinellas Trail, its a short ride away from Honeymoon Island, Sunset Beach, Fred Howard Park and many other area beaches. 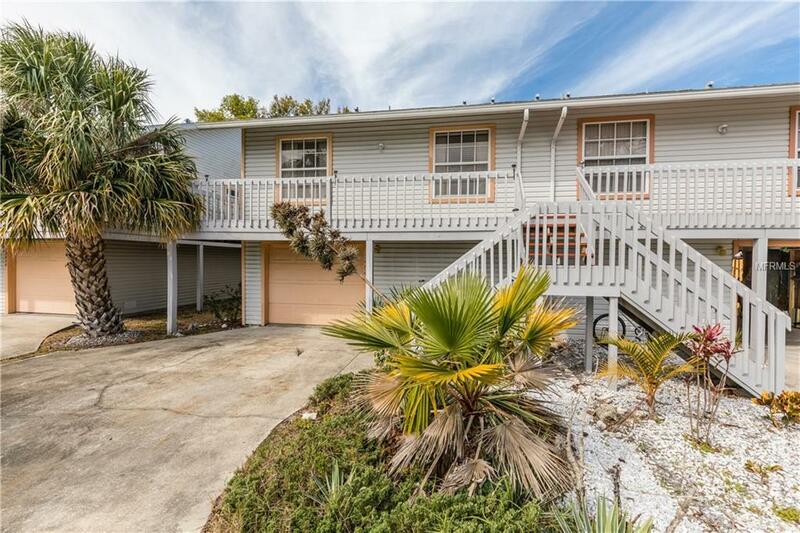 Prefer to stay inland? The world-renowned Innisbrook Golf Resort is just around the corner. Rather stay at home? 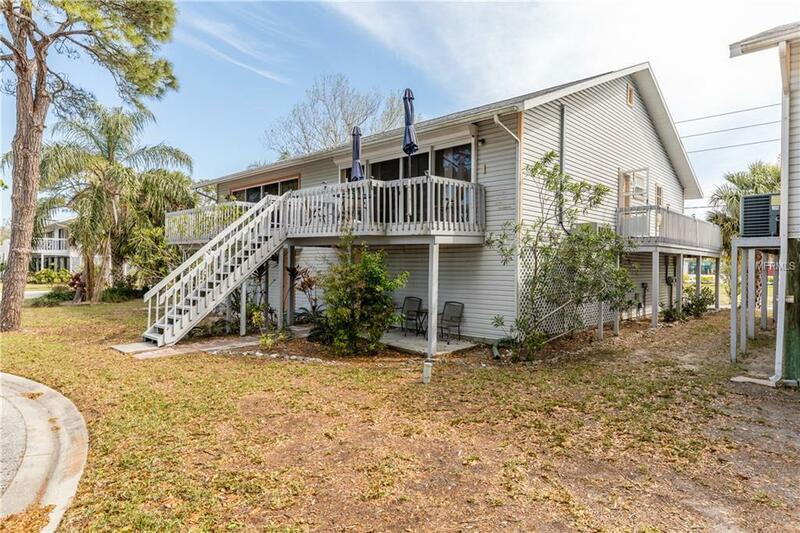 Both the tennis court and the pool are mere steps away from your back porch. 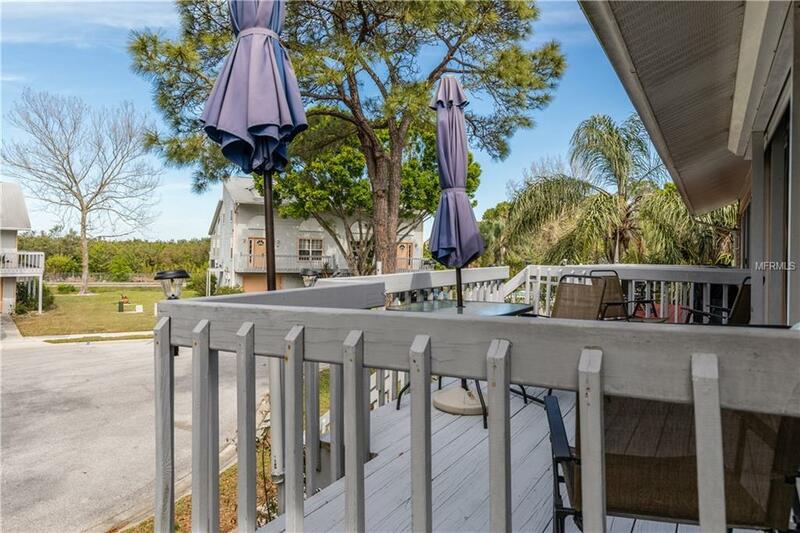 Live in this lovely 2-bedroom condo and live the vacation life all year or simply use it as a veritable vacation home and earn rental income when you are away. Among the many features are an expansive living room with vaulted ceilings that is perfect for entertaining; an outdoor porch with direct access to this communitys amenities and a two-car garage with room for any imaginable amount of sporting equipment. European sellers have meticulously cared for this property which is turnkey furnished an ready for you to move right in. Additional Lease Restrictions Call Agent.